Thinking about buying a home, but having trouble saving for the down payment? You are not alone! Coming up with enough cash to put down on a home is often the biggest roadblock for many hopeful buyers. The good news is that Eagle Home Mortgage has many great down payment assistance (DPA) options to help you on your journey towards homeownership. DPAs can come in many forms, from grants to second or third mortgages. The amount of the DPA will vary and can often be used towards both your down payment and closing costs. With the EagleEdge Down Payment Assistance Program, qualified borrowers can receive a 3.5% grant that does not have to be repaid. That means that your down payment may be completely covered by EagleEdge! It works like a standard FHA loan, so it has less stringent qualifications and credit requirements compared to Conventional financing. There are also a ton of great down payment assistance programs available through state or local government programs, aimed at helping the homebuyers and communities that they serve. These local DPAs can include a second lien, a grant that doesn't need to be repaid, tax credits or a broad array of other opportunities. They are often adjusted for local median income and home prices. Ask your Loan Officer for available options in your area. 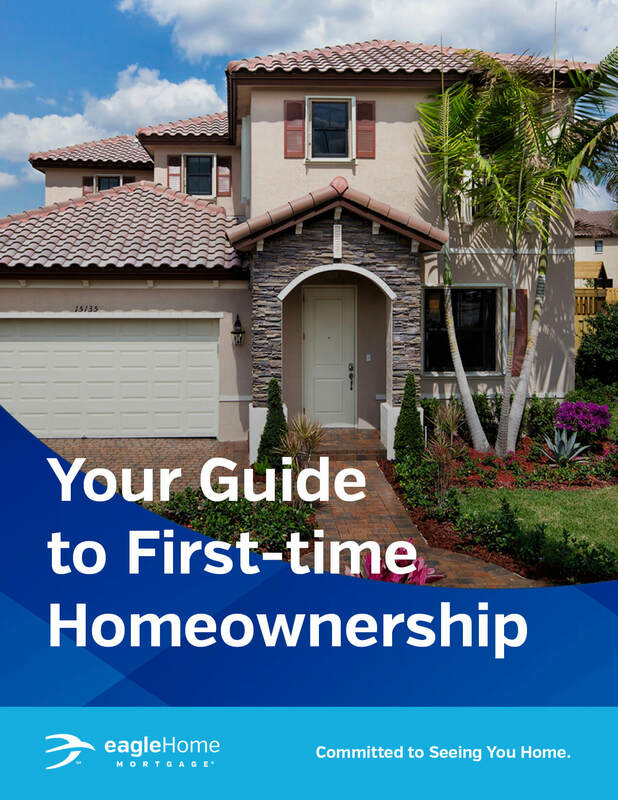 And while many DPAs were designed for first-time homebuyers, the definition of a first-time homebuyer in the mortgage world just means that you haven’t owned a home in three years. So, if you’ve been renting but have owned a home in the past, you may qualify as a first-timer again! If you’re not sure what down payment assistance programs may be available in your area, speaking to a loan officer is be a great place to start. from pre-approval to closing and beyond.